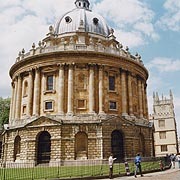 The city of Oxford is the county town of Oxfordshire in the Upper Thames Valley in England. 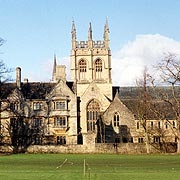 It began life as a Saxon town, the capital of the small kingdom of King Didda, whose daughter, St. Frideswide, founded what is now Christ Church Cathedral. 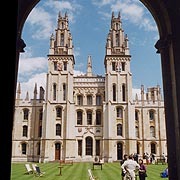 Oxford is famous as the most scholarly university city in the World, with the architecture to match. 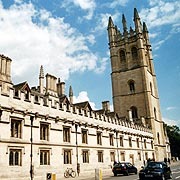 The buildings are particularly well-known for their decorative gargoyles and grotesques.